Generosity is at the core of who we are as a church- it’s our privilege! We believe that one of the best ways to show God’s love is through giving and serving. When you give to X Church, we take 10% of that financial gift and use it to make an impact outside the walls of our church. Our vision for outreach is not to reinvent the wheel, but to partner with organizations that are leading the way to care for the hurting in our backyard. Each year we send multiple teams of people to other areas in our country and to foreign soil to spread hope and meet practical needs. Click on the link for more information about our upcoming global mission trips. Our philosophy for ministry in our city is not to duplicate efforts with the ministries and organizations that are already successfully making a difference. Instead, we would rather unite our efforts with successful ministries and create an even greater impact. We accomplish this through relationships with our Outreach Partners. 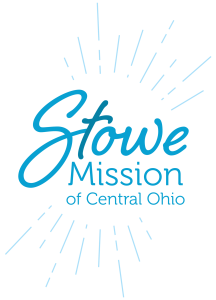 Stowe is a place for people to serve and for volunteers to grow. In your growing you are serving our neighbors. We love our neighbors like they are…but we love them too much to leave them where they are. Hard-living people being served and helped to the next level by volunteers committed to serving and committed to growing. That’s what happens here. Giving gospel hope and restoration to people facing hardships. The Mission of the Furniture Bank of Central Ohio is to provide furniture to central Ohio families and individuals struggling with poverty and other severe life challenges. The Vision is for all central Ohio families to live in furnished homes, thereby relieving suffering, strengthening family units, improving quality of life and building a better community. Community collaborations and resource sharing make this possible on an ongoing basis. Habitat for Humanity of Fairfield is part of a global, nonprofit housing organization operated on Christian principles that seeks to put God’s love into action by building homes, communities and hope. Habitat for Humanity of Fairfield is dedicated to eliminating substandard housing locally and worldwide through constructing, rehabilitating and preserving homes; by advocating for fair and just housing policies; and by providing training and access to resources to help families improve their shelter conditions. Victory Ministries works hard to reduce poverty by first addressing the immediate needs of people with food, clothing and health care. Their secondary focus is to offer services to help a person move from instability to stability in the areas of employment, life skills, and job training. 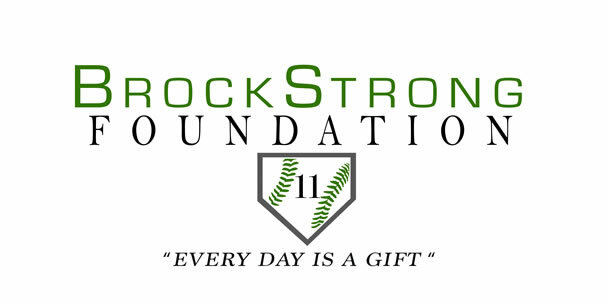 The BrockStrong Foundation was founded to continue the legacy of Brock, B-Rock Johnson. The BSF is a non-profit that primarily supports the community, travel baseball and Nationwide Children’s Hospital. 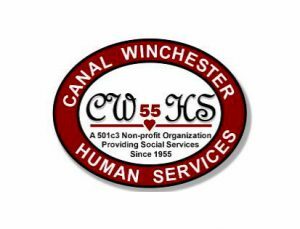 Canal Winchester Human Services provides a variety of social service programs to the residents of the Canal Winchester School District. The boundaries include both Fairfield and Franklin Counties, parts of Madison, Violet and Bloom Townships and the City of Canal Winchester. The COMMUNITY Food Pantry also serves Lithopolis and the Bloom Carroll School District. 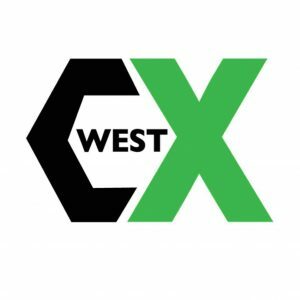 Connexion West is a community center in Lancaster. Their goal is to be able to help the community with resources and activities for people of all ages. They hope to partner with area organizations and programs to become a hub where people come to receive help in all areas of their life. From academics to job assistance and even more. We want to bring hope to a community in need. 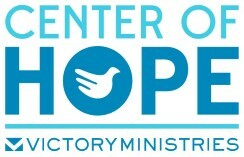 We were able to give over $100,000.00 to impact our world for Christ through outreach efforts. In the fall, our annual Shoe Drop provided brand new shoes to over 1,200 students in both Lancaster and Groveport elemantary schools. We gave more than $10,000.00 to ministry partners who feed the hungry every day. Our Impact Week initiative resulted in an attendance of 1,631 volunteers serving in 85 events, totaling in over 4,280 hours of service in our community. This annual initiative provides a number of opportunities to touch hundreds of families—people we consider our neighbors. Our Bed Brigade ministry was able to personally deliver 300 hand built bed frames and mattresses to families that were sleeping on the floor in Fairfield County. Our Little Library ministry was able to hand build and install into the ground 13 weather proof “take a book, leave a book” stations. Available 24/7 along with a constant supply of free books to promote reading for the children of Fairfield County.